Most organizations today are either thinking about migrating applications and resources to the public cloud or their migration is already underway. Many extremely powerful and cost-effective options exist for moving resources to the public cloud. Google has been a major player in the public cloud market especially with its suite of applications in the cloud known as G Suite. Organizations utilizing G Suite have access to cloud based email, storage, and a wide range of applications. 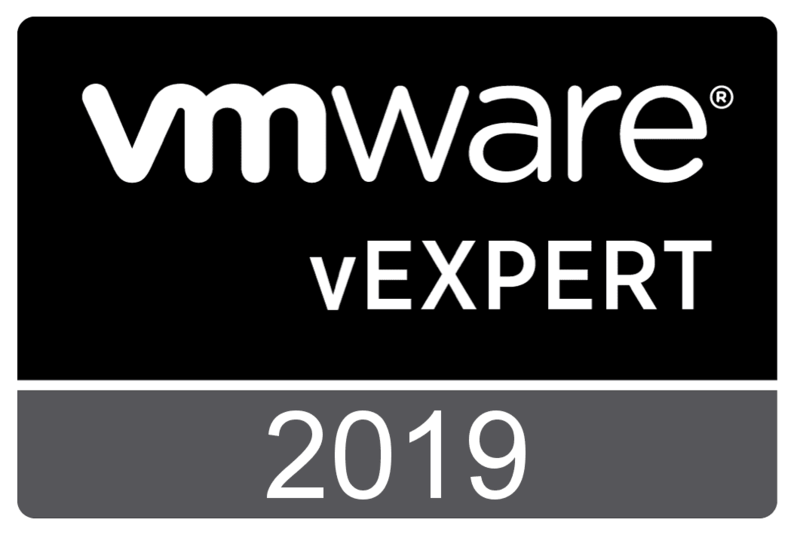 However, one of the challenges for businesses today when thinking of migrating resources to a public cloud vendor is that it doesn’t fit the mold of traditional on-premise backup solutions. Do you need to backup public cloud data? What can help organizations today in choosing the best G Suite backup solution? What does a capable G Suite backup solution allow organizations to do? How Important is backing up public cloud data? 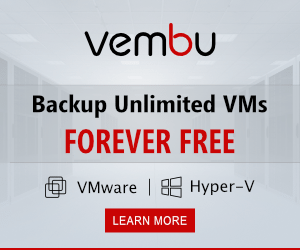 Do you need to backup public cloud data? Absolutely. Many have been under the impression that the public cloud is so resilient that data is never lost. While public cloud vendors such as Amazon, Microsoft, and Google have some impressive up-time statistics as well as redundancy, your data that is housed there is your responsibility to protect. While there may be some type of restoration mechanism provided by public cloud vendors, it could take perhaps days to retrieve backups of data. Taking responsibility for protecting public cloud data is a must for any organization looking to make use of the public cloud for storing business-critical data. Of tremendous concern to any organization making use of the public cloud to store data is security. Data today is at risk wherever it may be housed by such security concerns as Ransomware attacks or even a malicious employee. 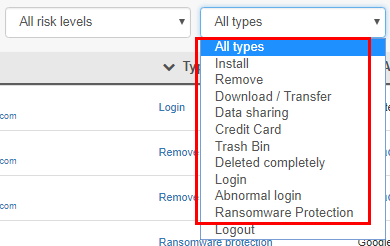 When it comes to ransomware, many have been under the impression that ransomware can only affect on-premise data and not data stored in the public cloud. However, this is a myth. 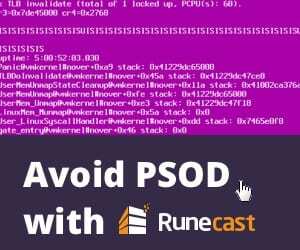 A simple scenario of an on-premise workstation getting infected with ransomware and then syncing infected files to public cloud storage illustrates the danger and ease of which ransomware can infect public cloud data. If there are no backups of the data in the public cloud, the ransomware infected files in the public cloud may be gone forever. Malicious or even negligent employees can pose a security danger to public cloud storage. By either intentionally or unintentionally deleting public cloud data, an employee could cost the business untold amounts of time and money. Additionally, the potential harm business reputation can be hard to estimate if the data loss is great enough to impact business continuity. Let’s take a look at each of these in a bit more detail and see why each are important. When we think about how backups take place on-premise they are generally automated and happen at least daily. When building a successful and effective backup strategy for data stored in the public cloud, it should be no different. Automated backups take the human error element out of the equation. It ensures that backups are happening and are happening at scheduled intervals. Having at least one daily backup allows granular restores of data from specific points in time. 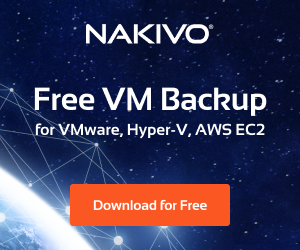 This gives organizations the ability to have backups of public cloud data that can be restored in case of accidental or intentional deletion, or ransomware infection. Backups are key during any data migration. If an organization is not backing up public cloud data during a migration of data to the G Suite public cloud, they are left in a tremendously vulnerable and exposed condition. Data that is moved into the public cloud should be backed up from the minute it hits cloud storage. If there is any data loss that happens during the migration or shortly thereafter, business-critical data is covered. Additionally, what if an employee leaves that may play a key role in the company? Having a cloud backup solution that allows migrating data between Google accounts is extremely valuable. Generally, in on-premise situations where an employee leaves, the account would simply be kept around and the new employee filling the position would be granted access to the data of the previous employee. With G Suite and other public cloud services, organizations are charged for the users and services they have access to. Simply leaving the G Suite account there may not be desirable in this case where they would still be charged for the account and services. Having a tool to migrate the data from one account to another would be ideal since the data could be migrated and then the old account could be deleted. 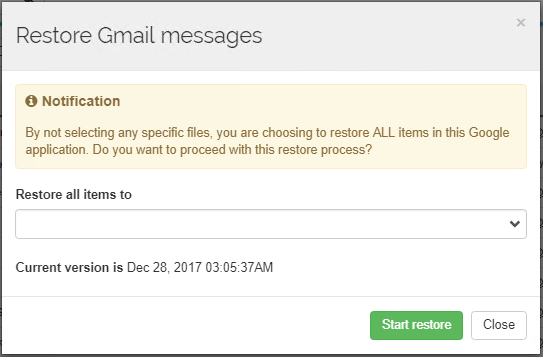 It can be extremely challenging for G Suite administrators to keep up with all file activity including which files are deleted and which users are performing those actions. Having visibility to those actions is imperative for G Suite administrators looking to keep a handle on security and be proactive with potential unintended data loss that may impact business-continuity. While Google provides many built-in tools to help G Suite administrators manage their environments, these built in tools can be cumbersome or disjointed from other features and functionality that ties into data protection objectives. There is a great tool in the G Suite marketplace that provides cloud backups but also empowers G Suite administrators to be in control of their organization’s data including what end users are doing. Spinbackup is a powerful app that integrates into an organization’s G Suite environment and provides a “single pane of glass” view of the G Suite environment and provides both data loss and data leak protection. Cloud to Cloud backups – Powerful automated backups of the G Suite environment copied to AWS storage providing a solution that doesn’t rely on Google infrastructure and safely backs up G Suite data encrypted in-flight and at-rest. Backups include Gmail, Drive (including Team Drives), Contacts, Sites, and Calendar. Built-in Deletion Control – Spinbackup includes a daily audit of files that have been deleted that greatly empowers G Suite administrators to proactively manage data loss. 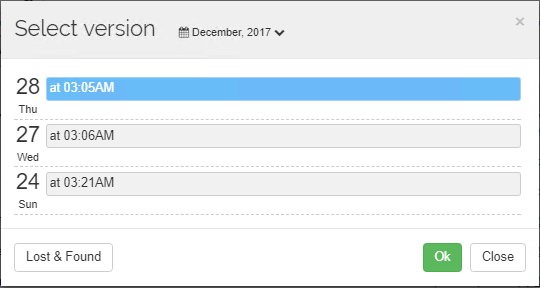 The “Restore in Time Machine” backups that Spinbackup stores allows organizations to restore any number of file versions. Migrating data to the cloud does not guarantee no data loss or ransomware infection. Organizations need to proceed with public cloud migrations with “eyes wide open”. This includes the knowledge that data moved into the public cloud is the responsibility of the organization moving the data there and not that of the public cloud vendor. Spinbackup is a tremendously powerful application for organizations moving to Google G Suite environments. 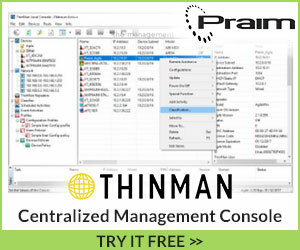 It provides the “single pane of glass” for both backups AND security. Very soon they will be extending support to include Office 365 as well. 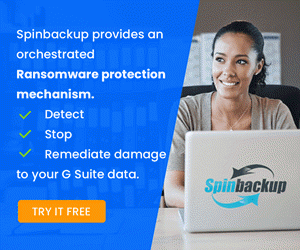 Not using a product like Spinbackup to protect G Suite data can be a disaster for organizations depending on data stored in the G Suite public cloud for business-critical applications and not protecting themselves against data loss. 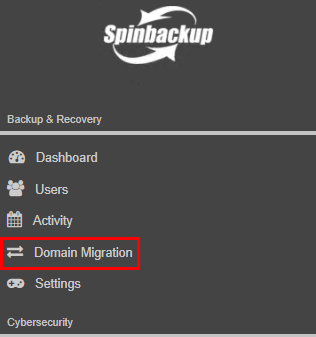 Be sure to check out the review of Spinbackup here. Also, you can try Spinbackup before you buy. The fully functional app can be ran in a G Suite environment for a trial period.